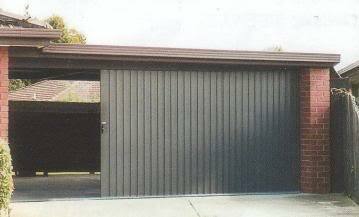 The Gliderol Panel•Glide garage doors features the latest raised panel designs providing an appearance similar to expensive custom built timber doors. The modern design concept which comprises of a number of hinged rigid sections which slide overhead. The door is extremely lightweight and easy to operate. These doors come in several colours and designs. The Oxford Panel•Glide uses classic Georgian squares to provide a traditional look. Ideally suited with woodgrain finish the Oxford is also available in a smooth finish. The Hampton Panel•Glide incorporates rectangular incorporates rectangular embossments that result in an uncluttered and elegant finish. Available in woodgrain texture and smooth finish. The Madison Panel•Glide has a textured finish, which blends in perfectly with rendered homes. If you are looking for a door to compliment a modern design this is your choice. Only available in a rough sawn woodgrain finish. The Tuscan Panel•Glide creates a timber planked style door with Horizontal 'V' grooves that is built with low maintenance colourbond steel. 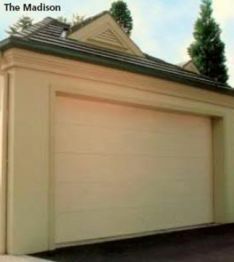 A sleek & contemporary looking garage door. Only available in rough sawn woodgrain finish. Windows will greatly enhance the overall presentation of your home and your new Panel•Glide garage door. 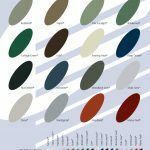 All windows are available in standard clear acrylic, but tinted acrylic is available also. Windows are not available in Tuscan or Madison style doors. Due to the nature of the hardware , tilt doors protrude beyond the opening when opening and closing. 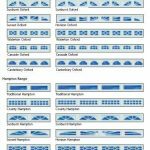 The main advantage is the low headroom requirements with the ability to match door profiles with any modern design. The Tilt Door is a one piece overhead door that sits in the opening and not behind. Available with two different hardware types – the “J" and the " T"
The Side Roll Door is best described as the door that does not roll up and down but the door that rolls up sideways. The Side Roll Door simply rolls across Sideways without lifting or reaching up, without raising your arm above the waistline. The Gliderol Roller Door undoubtedly adds style & character to any home. From the broadline profile, the roll formed steel sheet curtain and the aluminium bottom rail to the unique spring assisted spindle assembly will provide you with a roller door that is always easy to open & close. 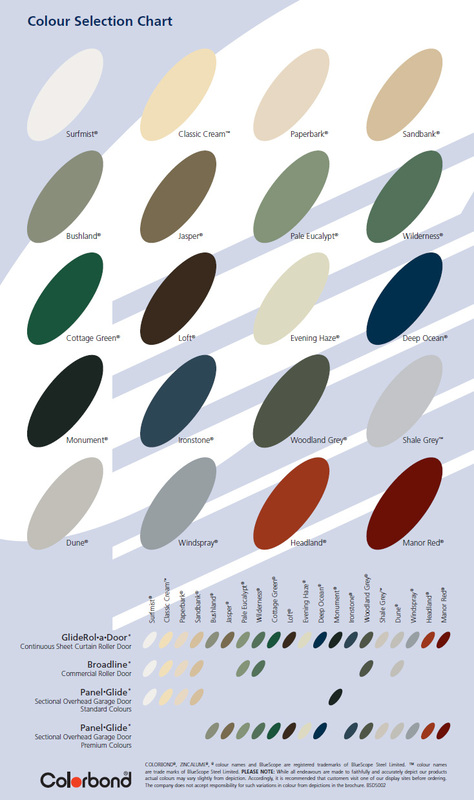 Available in over 16 colours and up to widths of 5.5metres, see colour chart below. This operator when installed on a Roller Door will provide you with convenience you can rely on at the press of a button. Gone are the days of getting out of your car at night or in the rain. The drive unit is totally housed within the door roll, it does not extend past the width of the door. 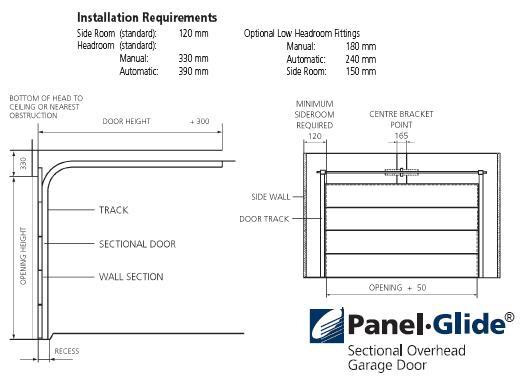 If your Roller Door has limited side room on either side of your roller door the Glidermatic GRD+ is the only operator in Australia to suit your situation. The Glidermatic has smooth performance, quiet operation, low maintenance with the convenience of 3 Buttonkeyring transmitters and a push button on the wall mounted Control Box. Converting to manual in the event of power failure by simply moving one switch allows you to use the door manually. The Glidermatic GRD is available in two models for residential Roller Doors, depending on size of door, Glidermatic Heavy Duty and Dual Glidermatic. The opener for tilt & sectional garage Doors. 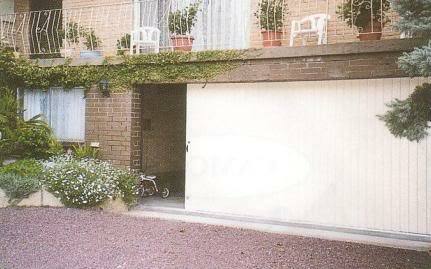 It can be fitted to both new & existing tilts & sectional doors. The chain is enclosed in a rollformed steel section and all electrical components are fully contained in flame retarded plastics. The Glidermatic GTS+ is as quiet as can be as it has a built in feature which allows slow take off with ramp up speed to then slow at the end of travel ensuring no unnecessary strain on components and whisper quiet opening and closing. It comes with state of the art 3 button mini keyring transmitters. 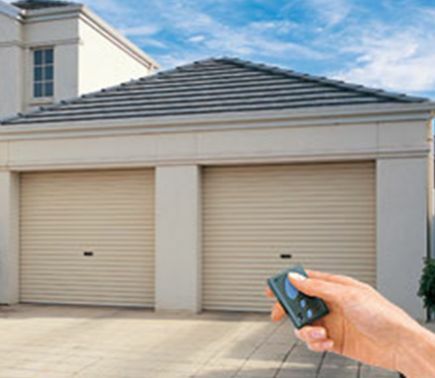 The Gliderol Rol•a•matic GRII is designed to fit not only those doors made by Gliderol, but will also fit most garage door types from other suppliers. The Rol•a•matic GRII includes everything to convert a manually operated Roller Door to automatic remote control. It is a quiet, smooth and reliable operator which can be found Australia wide. Installation of a GRII to an existing Roller Door is quick and easy when installed in most situations by a trained technician. The Glidermatic GRD Opener is the first operator of its kind especially designed for continuous sheet curtain doors. The Drive Unit remains the only operator available with the orbiting drive motors fully housed within the coil of the door. The Drive Unit maybe factory fitted or retrofitted to an existing Gliderol door and comes complete with emergency chain hoist. Installation requires only an additional 75mm of side room to that of a manual push up door or the same space required for our direct or reduced gear ratio drive chain hoist. The Gliderol Industrial Roller Door will provide you with strength & safety as a priority at all times. The strength gained from the unique broadline profile and the aluminium bottom rail is unrivalled. Computer assisted technology has enabled Gliderol to develop its manufacturing process to produce an award winning Industrial Door that is cost effective, strong, hardwearing and safe.